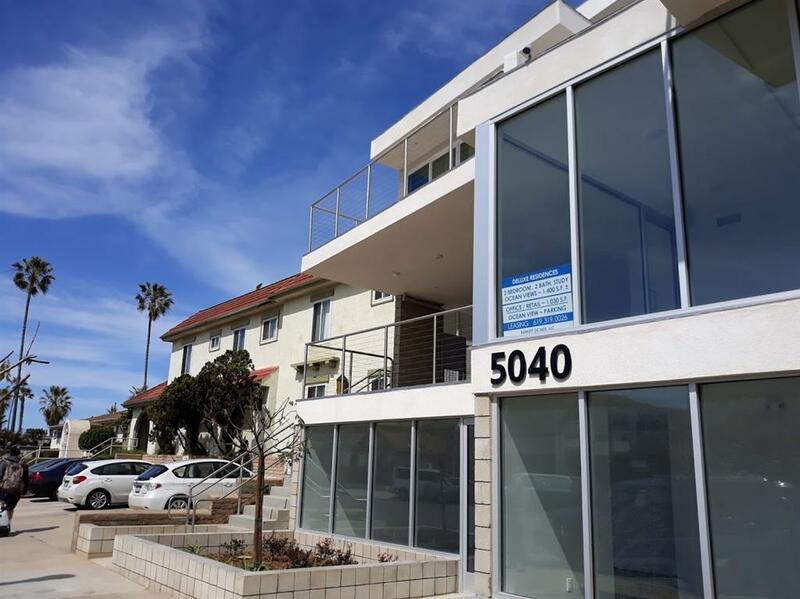 5040 Santa Monica Ave - Suite A & B, San Diego, CA 92107 (#190017500) :: Neuman & Neuman Real Estate Inc.
FOR LEASE: 1,030 SF, zoned B, ideal for professional office / or retail. 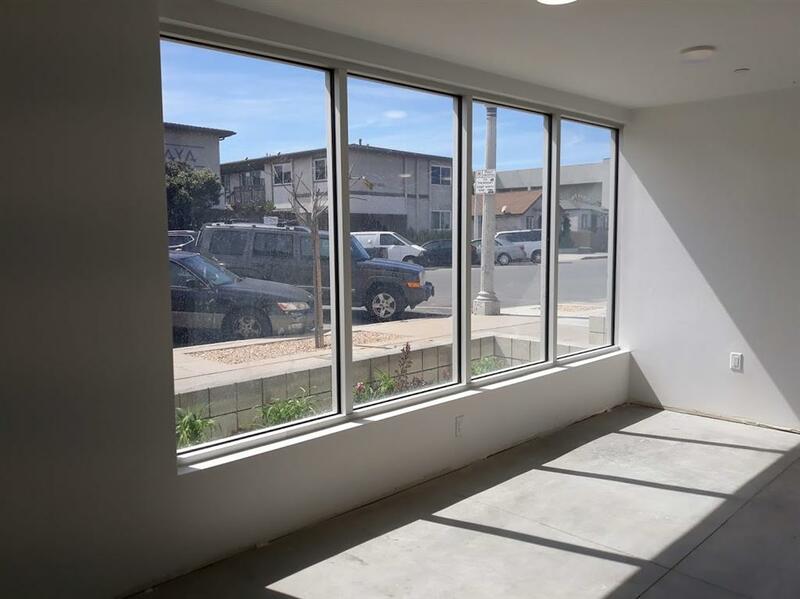 Mixed used, iconic building in the heart of Ocean Beach with excellent visibility. Construction completed in 2019. Building has 4 residential units on top floors. Office/Retail access thru garage & street level. 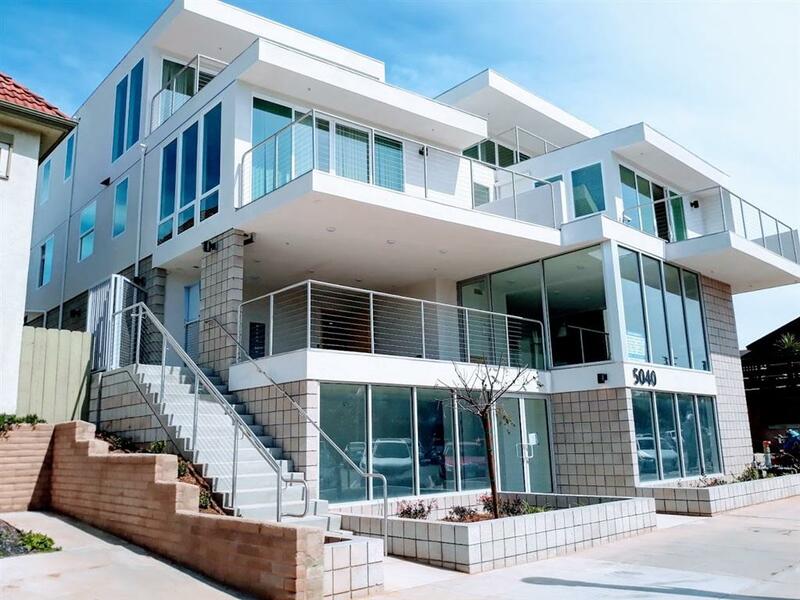 Located 1/2 block to OB pier and beach - 1 block to Newport Ave. Two levels, combined total 1,030 SF . 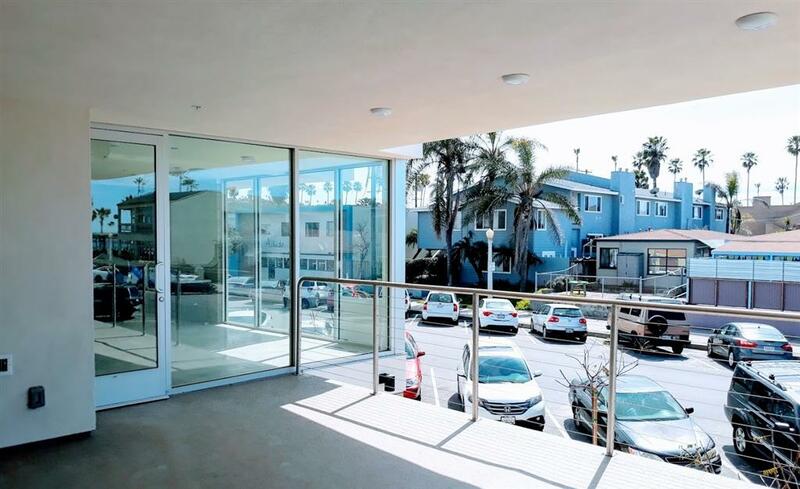 Upper office: 364 SF, has great view of the pier & beach. Street level office: 670 SF has large glass windows. 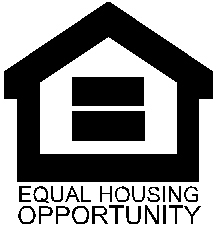 T/I costs for the street level unit can be amortized over the lease term. 2 assigned on-site parking spaces. Modified Gross Lease. Open space ideal location. Newport Ave is known for heavy tourist traffic, urban settings, a variety of local restaurants, shops & food stores. Quick access to freeway 8 & 5, downtown San Diego and Airport.